Martial arts students don't just learn how to fight. They also learn lots of other important things they use every day. They learn good habits, like being on time, respecting other people, and taking care of their bodies. 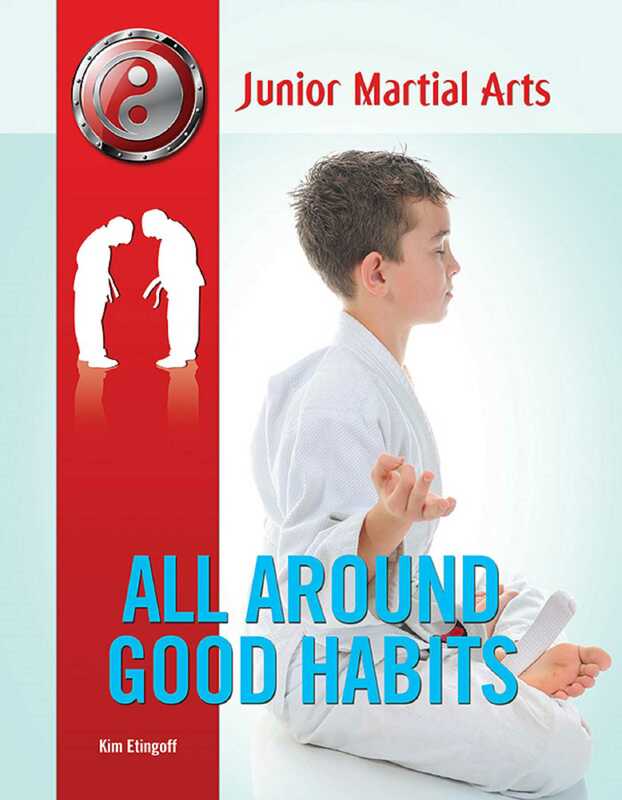 Discover how martial arts can help you form good habits too!